Hello and welcome to Baby Reflexology. There are many benefits from Baby Reflexology providing parents and care providers with a portable tool easy to use throughout the day/night. You will learn some simple reflexology techniques to help sooth and relieve many discomforting conditions for babies. Baby Reflexology is not only an enjoyable experience for the children but also their parents and care providers get to reap the rewards too. This is a wonderful bonding technique that can be used throughout the child’s life and not limited to just their baby and toddler years. 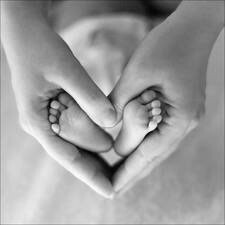 Baby reflexology workshops are run for groups of 3-6 and are run over 3 weeks. Week 1 will focus on feeding and digestion, week 2, calming and sleeping, week 3, general well being. You will be provided with an information booklet with all the techniques at your fingertips and a wallet sided techniques chart. Please find below some frequently asked questions. Thank you for taking the time to read the information provided and we hope you enjoy! The class will be offered at MAMA Hampton on Wednesdays, February 27th, March 6th, and March 13th from 9:30-10:30am. ● Reflexology is an ancient natural therapy which has stood the test of time. ● Its origins are said to come from the Middle & Far East. ● It is believed that the body is reflected on the hands & feet and, by exerting varying pressures on specific areas can encourage the body to respond. Baby Reflex is specially adapted reflexology for babies; the techniques are only practised on the feet. These techniques were developed for ‘bonding’ mother and baby, and over the years have helped to ease, relieve, & eliminate many discomforting conditions in babies. In order to use the techniques effectively with toddlers a routine has been developed to work on the toddler’s hands as it challenging to get a toddler to sit still. There is a seperate course for this please feel free to inquire if you are interested. How did baby/toddler reflexology begin? It began when Jenny Lee, (MCSP, MAR) a chartered Physiotherapist, Reflexologist, & Teacher, specialised in working with Mothers & young children. Over her 15 years in practice she carried out pilot studies involving children & GPs, designed to examine specifically the effects of Reflexology on childhood asthma. The results of those studies revealed benefits of reduced asthma ; better sleep patterns; greater ability to relax ; a much improved “quality of life “, and, perhaps most important of all, an enjoyment by those children, of the actual treatment of Reflexology. Those results were so valuable to those children that Jenny decided to introduce this new and exciting concept for Reflexology, called “baby reflex”. What are the effects of baby/toddler reflexology? Reduced the severity of their asthma. Allowed a greater ability to relax with an improved ‘quality of life’. Increased bonding between child & parent. Why would parents choose baby/toddler reflexology? Most parents have either tried or heard of, the many benefits of reflexology. With the modern climate of parents seeking alternatives; baby reflex offers the benefits of a safe, non invasive, drug free natural therapy. What is the difference between baby reflexology and baby massage? Baby Reflex is portable, there is no requirement to remove clothes and in fact can be done anywhere. Do children really like baby reflexology? Yes! Mostly they relax, fall asleep and love it! Who can demonstrate baby/toddler reflexology? Only qualified reflexologists and appropriately qualified Health Professionals. 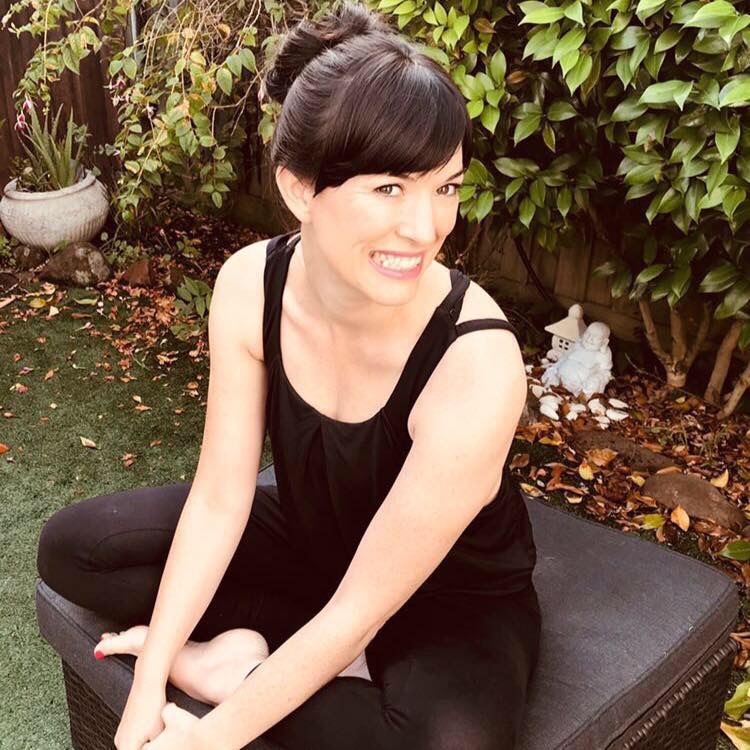 Laura Grace is a qualified reflexologists, baby and toddler reflex trainer, massage therapist and yoga teacher for adults and children. She has vast experience of treating adults and children of all ages. She is passionate about ancient wisdom and empowering people to connect with the healing powers of the body and mind. Baby Reflex is taught over 3 sessions with your baby or using dolls if required. You will receive an instruction booklet. Workshops are carried out in small groups of 3-6 participants. All course fees must be paid for in advance.